Russell County Enhanced 911 in Phenix City, AL helps dispatch sites maintain the equipment they use in emergency response. We also assign 911 addresses so that first responders would have an easier time locating a home or business during an emergency. The three-digit telephone number “911″ has been designated as the “Universal Emergency Number” for citizens throughout the United States to request emergency assistance. It is intended as a public telephone number and gives the public fast and easy access to a Public Safety Answering Point (PSAP). In the United States, the first catalyst for a nationwide emergency telephone number was in 1957, when the National Association of Fire Chiefs recommended the use of a single number for reporting fires. In 1967, the President’s Commission on Law Enforcement and Administration of Justice recommended that a “single number should be established” nationwide for reporting emergencies. The use of different telephone numbers for each type of emergency was determined to be contrary to the purpose of a single, universal number. Other Federal Government Agencies and various governmental officials also supported and encouraged the recommendation. Because of the immense interest in this issue, the President’s Commission on Civil Disorders turned to the Federal Communications Commission (FCC) for a solution. In November 1967, the FCC met with the American Telephone and Telegraph Company (AT&T) to find a means of establishing a universal emergency number that could be implemented quickly. In 1968, AT&T announced that it would establish the digits 911 (nine-one-one) as the emergency code throughout the United States. The code 911 was chosen because it best fit the needs of all parties involved. First, and most important, it meets public requirements because it is brief, easily remembered, and can be dialed quickly. Second, because it is a unique number, never having been authorized as an office code, area code, or service code, it best meets the long range numbering plans and switching configurations of the telephone industry. 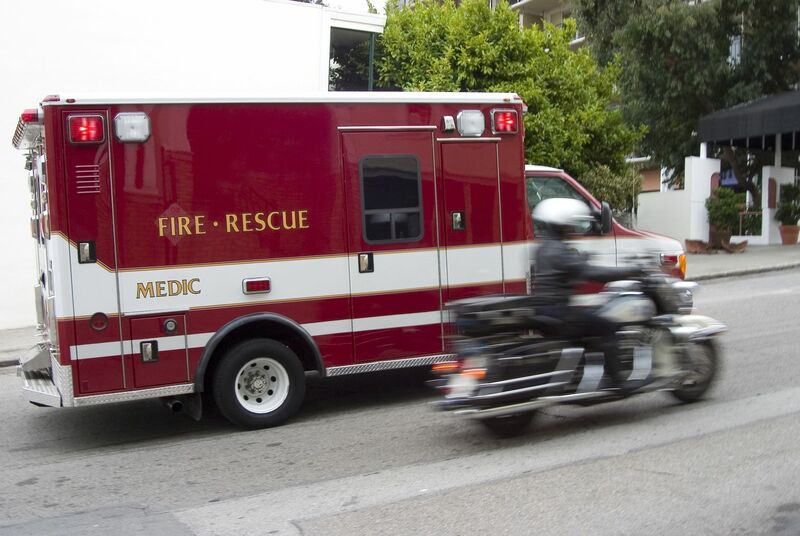 Congress backed AT&T’s proposal and passed legislation allowing the use of only the numbers 911 when creating a single emergency calling service. This made 911 a standard emergency number nationwide. A Bell System policy was established to absorb the cost of central office modifications. It also covered any additions necessary to accommodate the code as part of the general rate base. The Enhanced 911, or E911, subscriber is responsible for paying network trunking costs according to tariffed rates. They will also take care of purchasing answering equipment from the vendor of their choice. On February 16, 1968, Senator Rankin Fite completed the first 911 call made in the United States in Haleyville, AL. The serving telephone company was then Alabama Telephone Company. This Haleyville 911 system is still in operation today. On February 22, 1968, Nome, AK implemented the 911 service. In March 1973, the White House’s Office of Telecommunications issued a national policy statement, which recognized the benefits of 911. It encouraged the nationwide adoption of 911 and provided for the establishment of a Federal Information Center to assist units of government in planning and implementation. By the end of 1976, 911 was serving about 17% of the population of the U.S. In 1979, approximately 26% of the population of the country had 911 service, and nine states had enacted 911 legislation. At this time, 911 service was growing at the rate of 70 new systems per year. By 1987, those figures had grown to indicate that 50% of the US population had access to 911 emergency service numbers. At the end of the 20th century, nearly 93% of the population of the United States was covered by some type of 911 service. Ninety-five percent of that coverage was Enhanced 911. Approximately 96% of the geographic U.S. is covered by some type of 911. Canada has also recognized the advantages of a single emergency number and chose to adopt 911 rather than use a different means of emergency reporting service, thus unifying the concept and giving 911 international stature.